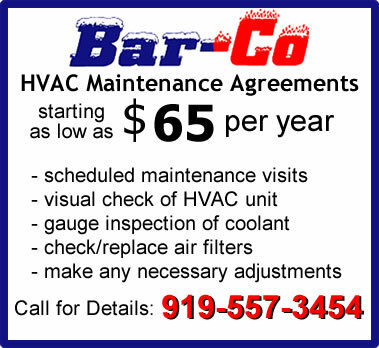 Bar-Co Mechanical can install Blue-Tube UV Lights in air conditioning units to prevent the growth of microbial materials that can be dangerous to your health. If your HVAC system is older, or has not had consistent maintenance, please consider having an inspection to make sure your ductwork is not contaminated. You can see the supply side ductwork removed from an A/C unit that had not been getting regular maintenance and service (see our maintenance gallery). Residential air conditioning units (most commonly in newly-built homes) come with lining or insulation on the inside of the ductwork - this is acceptable in current building codes - but this insulation is highly susceptible to microbial growth which can be harmful especially to people with allergies, asthma, COPD and other breathing conditions. We can help you keep your air conditioning unit (HVAC unit) healthy and working with top efficiency. We highly recommend that you allow us to install a UV (or germicidal) light to protect your family from microbial growth that you could breathe into your lungs. We can schedule routine A/C maintenance: change filters, clean the units of debris, and check the level of coolant. 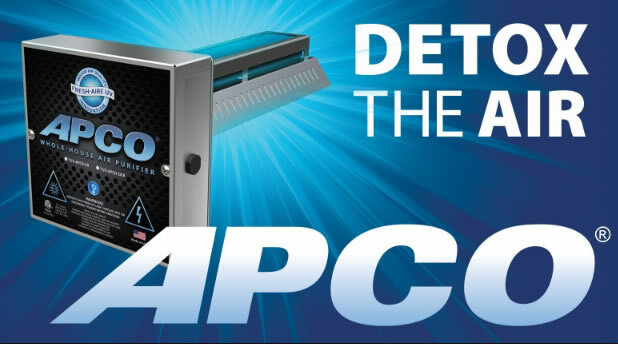 We have clients with COPD who have reported that their breathing has improved tremendously after the installation of a UV light and APCO Air Purifier. The Carrier Air Purifier has technology to remove dangerous bacteria, viruses, pollen and mold from the air circulating through your home. This purifier can kill or inactivate 99% of the captured pathogens and irritants in the air. These purifiers have been certified to kill pathogens such as staph and strep bacteria - it goes a long way to protect your family. 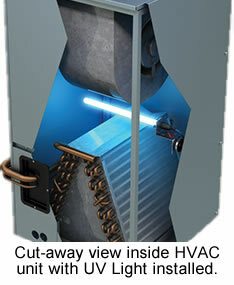 Call us to discuss having your A/C System inspected - we will offer solutions to help you get clean air into your home. CARY-FUQUAY VARINA, NC -- Bar-Co Mechanical Heating and Air Conditioning of Fuquay Varina is helping homeowners eliminate microbial bacteria growth in the HVAC ductwork. Microbial growth is a common problem in heating and air conditioning systems in high humidity areas. Microbial growth can affect the health of people with allergies, asthma and even those suffering from COPD (Chronic Obstructive Pulmonary Disease). "We are seeing more units with microbial bacteria growing in the air return and supply branches of their systems," said Barkley Arnold, President of Bar-Co Mechanical. "This is common in North Carolina where high humidity is the norm. 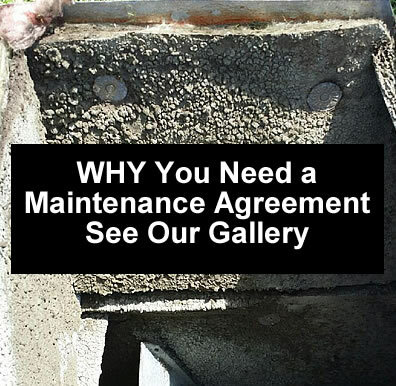 If you have this microbial material in your system, you will eventually be breathing this matter as it moves into and through your ductwork."